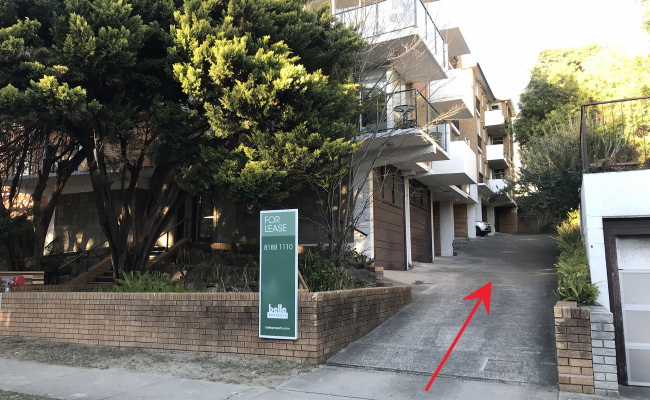 Bondi Beach accessible 24/7 covered car space less than 5 minutes from the beach. 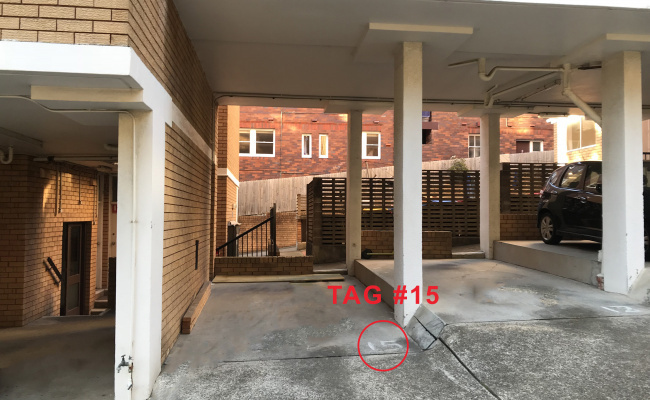 Enter by the right side of the building at 18 Francis Street and park your car on parking space number 15 (tag on the ground). Feel free to contact me for any further information.